I began my solo cooking adventure when I first moved out of my family home and into my university dorm. The first year I only ate pasta, instant noodles and cheese (lots and lots of cheese). Then I gained the dreaded freshman 15. I finally looked in the mirror and decided that enough was enough. I started by Googling ‘healthy and easy recipes.’ Thousands of hits came up and I was overwhelmed. After many failed attempts, I stumbled upon the “Oh She Glows” blog by Angela Liddon. Her recipes were easy, vegan (which just equaled healthy to me back then), and full of beautiful, mouth-watering pictures of food. After pretty much cooking my way though the entire blog (and her new cookbook which I received as a present) I could whip up a meal on my own, with anything I had left in my fridge. That’s the beauty of food blogs. They can truly help people increase their standard of living. I lost the freshman 15 and felt better than ever (also my wallet was doing well because I spent less money on greasy Chinese food and pizza). So why should you start a food blog? Because it’s a really good feeling to share your passion with an audience that truly needs and wants it! Food is something we think about everyday so why not have some fun with it! Imagine you’re looking at a 1000 piece puzzle and you’re a puzzle piece looking for the perfect place to fit. How do you find the perfect spot? 1. Start by writing down at least 10 of your passions. If you’re not writing about something that interests you then you are more likely to loose motivation. Do you enjoy making vegan, gluten-free, simple, French, or gourmet, recipes? 2. 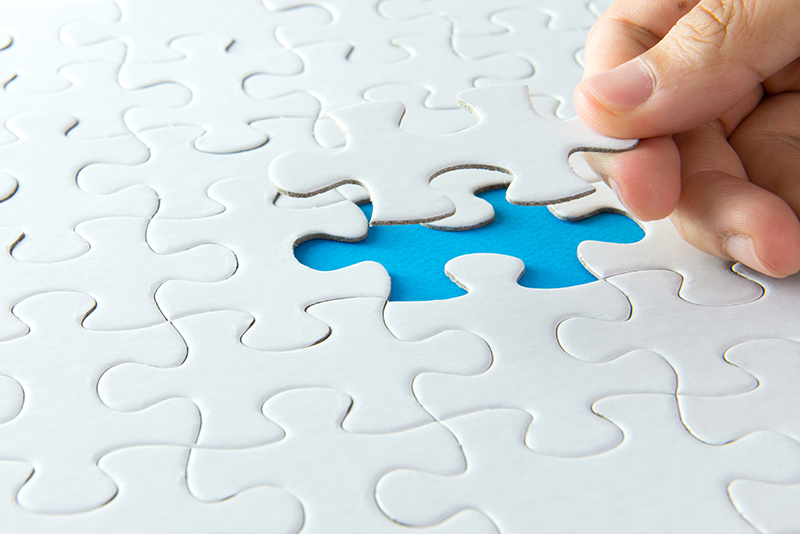 Out of these 10 topics, determine which ones have problem areas that need solving. Speak to your target customers, post on forums, and use tools like the Google Adwords Keyword Planner to search keywords and Google Trends to see the interest of your keyword. Your keyword search should have at least 1000 searches/month to show that people are looking for a problem to be solved. If your passion is vegan food, do a keyword search for ‘vegan recipes’ and see how many hits come up. Using Google keyword planner, ‘Vegan recipes’ is searched 165,000 times/month. On Google Trends ‘vegan recipes’ has 100% interest in Australia and 91% interest in Canada revealing that there is a high in demand in those countries. 3. Find your competition by Googling your keywords. High competition is not necessarily a bad thing. It means that there are monetization opportunities present. Do an analysis by asking yourself if your competition is doing a good job. Are their recipes easy to use? Are their pictures high quality? When I Googled ‘vegan recipes’ 30,000,000 hits came up, meaning there is high competition. 4. Based on your results, you’ll be able to determine if you should go forward with this niche or not. If your keyword search has 1000+ hits per month but the competition doesn't seem too tough, then you’ve likely found a good niche! The competition for Vegan Food Blogs is extremely high and it may be difficult to stand out among the rest. Also keep in mind that if you choose niche that is too small, you’ll likely run out of post ideas (there are only so many ways to make ratatouille) and you will limit the amount of money you can make. Choose a niche that is too big and you’ll be lost in a sea of food bloggers. 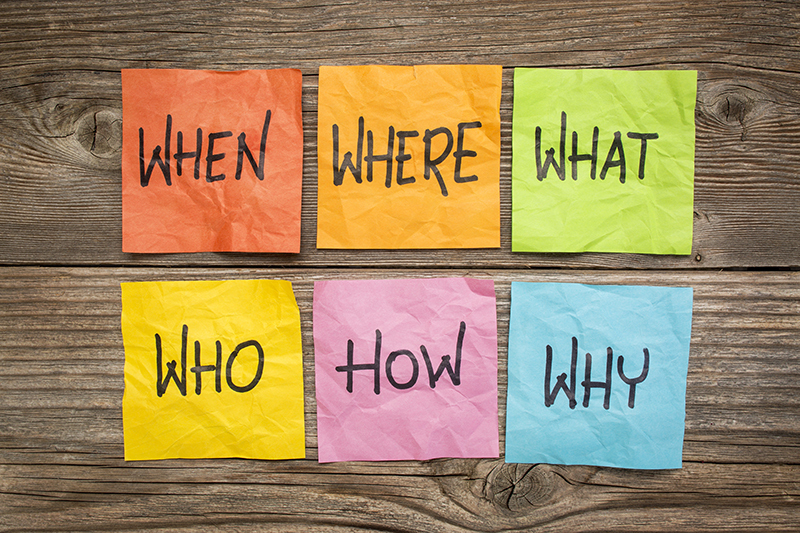 Once you’ve found your niche and now its time to set up the technical part of your blog. This step is very important because it will affect how well your website runs. 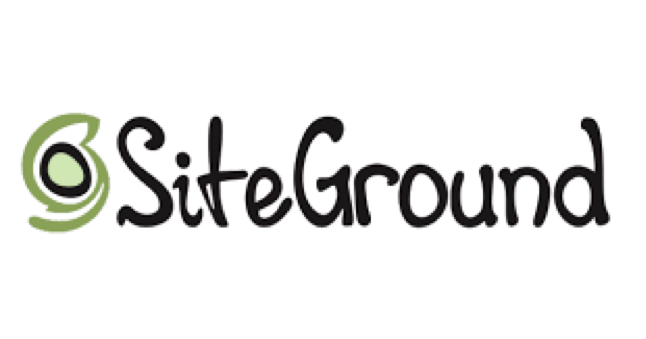 There are many host companies to choose from, but S﻿﻿iteGrou﻿﻿nd is the one we recommend. 1. Fast: even big sites tend to load under 800 ms with them (FYI: anything more than 2s and the reader will have time to hit the back button). 2. Reliable: You have a 30-day money back guarantee; a 99.99% guaranteed uptime and 24/7 online support. 3. Specializes in hosting WordPress sites: There are other blogging platforms available but we actually wrote an article about it. We concluded that WordPress is the best for this situation. Click here to find out why. 4. Inexpensive: The smallest package is $0.13/day and will power one website with up to 10,000 monthly visitors. 5. MonetizePros readers get a 60% discount, free website mitigation, and a free domain name. 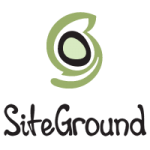 If you're looking to start a food blog, SiteGround is the best choice you could make. Blazing fast sites, the best support on the market and a great price. All MonetizePros readers get a discount of 60% as well as a free domain name. Click the button below and claim your deal! Once you’ve reached the website and have entered the coupon, the next step is to pick a package. 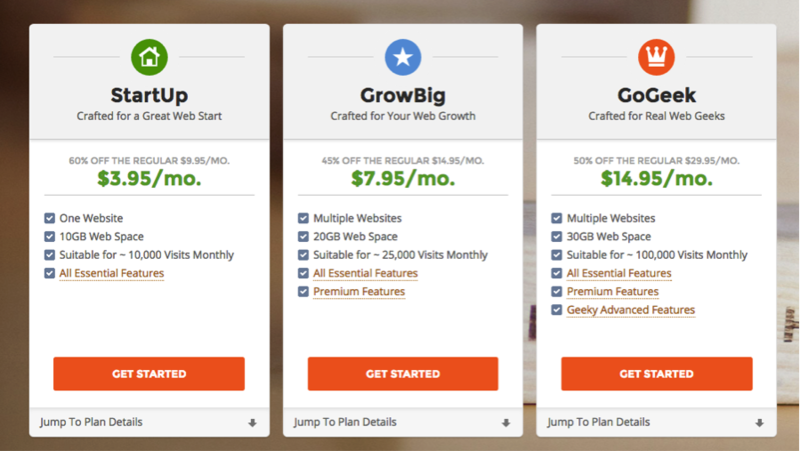 There are three packages to choose from but we recommend the “Grow Big” package. Why this package? Now it’s time to get a bit creative. Start by brainstorming with your friends and family. Ask them what they believe best represents you and the type of food you’re making. For example, the successful blog ‘Minimalist Baker’ reflects a cooking style for minimalists: few ingredients, dishes, and steps. Click here to check if your domain name is available. Once you’ve chosen a name and confirmed that it is available, you can proceed with your payment and choose the duration of your hosting. We recommend going with two years, as you will get the most out of your discount. You can always upgrade later on if needed. Installing WordPress is really easy with SiteGround as your web hosting provider and MonetizePros as your guide. For your readers, it’s important to choose a theme that is clear, simple and visually appealing. For you, it’s important to choose a theme that is perfectly SEO optimized (SEO = the process of affecting the visibility of a website in a web search engine), well coded (which means there will be fewer problems), easy to customize and build upon, responsive, and inexpensive. 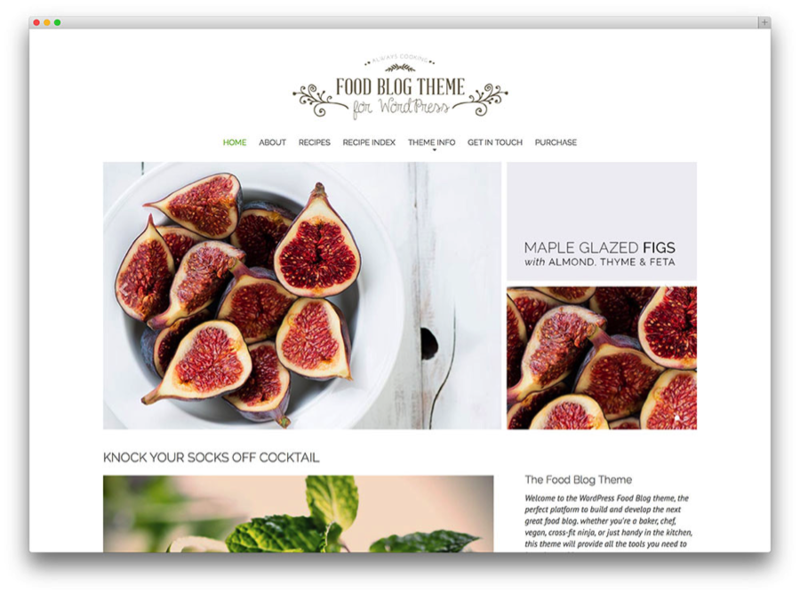 Click here for 60+ of the best WordPress themes for food bloggers. The Best Food Blog WordPress Theme? We're huge fans of the CookBook theme on ThemeForest, click the button below to check it out and see if it's right for you as well! Plugins are important as they give your website more functionality. 1. Easy Recipe allows you to quickly and easily create and embed a formatted recipe in a post. 2. Unit Converter provides metric and imperial measurements. 3. Pinterest Pin It Button allows readers to easily pin your recipes. 4. Recipe Card is a fast and easy way to deploy recipes and it offers you a wide range of themes so you can tweak it to perfectly match your blog. 1. Akismet helps you filter the comment spam on your blog. 2. W3 Total Cache helps to speed up your website (I don’t know if you’ve ever noticed this, but a lot of food blogs are extremely slow. Install this plug-in and you’ll stand out from the rest!). 3. Yoast SEO is an easy way to optimize your website for search engines. 4. Jetpack increases your traffic, allows you to view your stats, speeds up your site, and protects you from hackers. 5. VaultPress backs up every part of your WordPress blog. This is extremely important for all bloggers! 6. EWWW Image Optimizer automatically compresses images to make your website faster. 8. SumoMe offers 12+ free tools to grow your website automatically and make more money. 9. Contact Form 7 is the easiest way to let your readers get in touch with you. Now comes the fun part: the actual blogging! Just log into your admin dashboard at yourdomain.com/wp-login.php/ and choose “Posts” and “Add new” from the left-hand sidebar. Then enter your content and publish! Congratulations you’ve successfully started your own food blog! 1. Be authentic: write about something that makes you genuinely happy and it will translate to your readers. Don’t try to be something you’re not. 2. Fill in an “About Me” page. It’s important for your readers to be able to relate to you. It’s also important to maintain a consistent identity. 3. Make your blog dynamic: although the core of your food blog will be recipes, don’t hesitate to include posts such as tips and tricks, shopping guides, nutrition plans (what you eat in a day), images, etc. 4. Do your research and check out other food bloggers: learn from them and then add your own personal touch to make yourself stand out. 5. Make sure to attribute your recipes correctly: The blogging world is smaller than you think and it’s important to be on good terms with other bloggers. It’s not only respectful, but also useful as having good relationships with other bloggers could possible be advantageous for you in the future. Just imagine one of the top food bloggers giving you a shout out for using one of their recipes in a creative way. Click here for a guide to recipes and copyrights. 6. Submit your recipes to food submission sites. These sites are a place for people to find cooking, food and recipe news. This is a really great way to get more viewers. Examples of food submission sites include FoodGawker, WholeYum, and Foodista. 7. Network with other bloggers. There is a whole community of people out there who share your passion for food, utilize it! Leave comments, share posts, and chat with them on social media. 8. Post on a regular basis. It’s important to show your readers that you are dedicated. Consistency is key! 9. Learn about Search Engine Optimization. Google traffic is 100% free and it's a ridiculously powerful source! 1. Blogging is not free. Although it can be done for as little as $3.45/month, you’ll need to invest a little more if you want your blog to take off and be successful. 2. You have to dedicate a lot of your time to social media. This isn’t for everyone, but it’s also for a lot of people. I mean let’s be real, it’s 2016 and two year olds have iPads. 3. There are some basic technical stuff you should know about: HTML, plugins, and the basic settings of your blog (luckily we have made this easier for you to learn with this post!). 4. Prepare yourself for some competition: if you want to stand out, just make sure that food blogging really is your passion because then it’ll be easy for you to be creative and work hard. 5. Expect criticism: Food is subjective and not everyone is going to love your version of Pad Thai. 6. Expect rejection: Food submission sites are extremely picky and show no mercy. But remember to keep trying. If your recipe is rejected because the lighting in the photo is off, then just resubmit it with another photo. 7. You have to shamelessly self-promote: that’s just the way it is. 8. Building a blog takes time. Don’t expect to get rich overnight! 9. It’s very important to have some photography skills. Someone is a lot more likely to try out one of your recipes when they start to salivate while looking at the picture. Click here for some food photography tips. Thanks for sharing great tips, plugins selection was awesome! I believe you should add https://worldrecipes.eu under food submission sites 🙂 You can add recipes in 6 different languages. It can bring me you free traffic. Food blog niche is getting popular these days many bloggers are starting food blogs these days but I still believe that it is not saturated just like tech niche. Food blogs can be a great way to earn good income and fame.